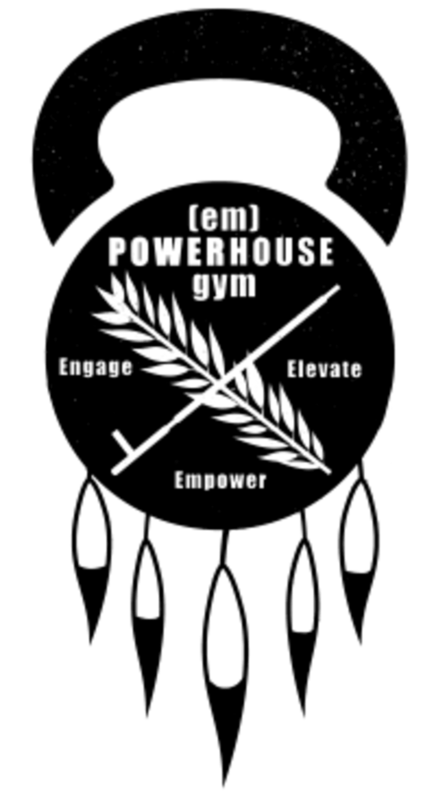 Start taking classes at (em)POWERHOUSE Gym and other studios! Group training sessions at (em)POWERHOUSE take place in a dynamic environment with our powerhouse tribe. Our program is designed to use strength training, body weight movement, and explosive finishers to help enhance your sweat session. Sessions will last 40-45 minutes. Bring water and wear comfortable athletic clothing and footwear. Arrive at least 10 min prior to class start time to sign liability release. (em)POWERHOUSE Gym is located at 1361 Fretz Dr. #130 in Edmond, OK 73003.